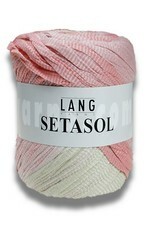 The fashion yarn SOL now also with silk! The existing construction is now knitted zweisystemig. With the addition of precious silk the yarn takes on an even more distinctive character. Wonderful dégradé colourways printed in delicate shades are in keeping with the exquisite yarn. 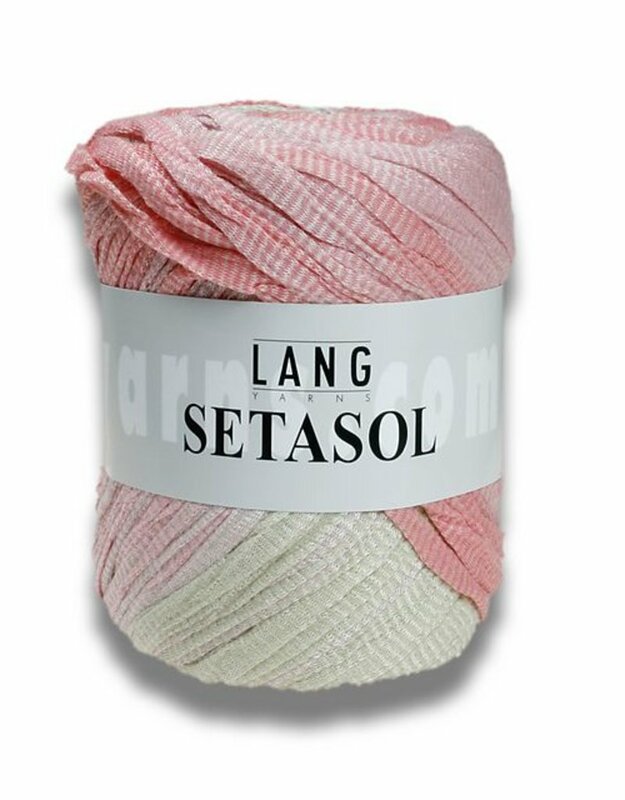 Composition 50% Cotton, 30% Modal, 20% Silk Metreage ∼160m / 100g Needle size (mm) 5 - 5½ Care Instructions - Use detergent for wool wash without softener!